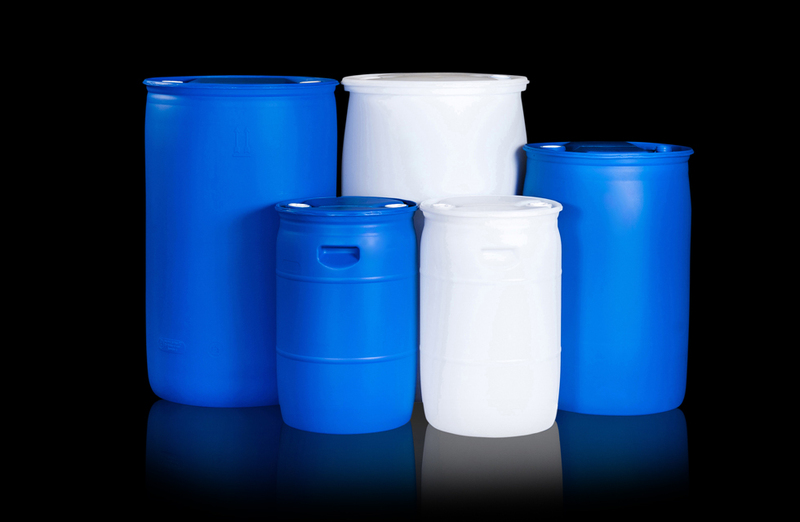 Plastic drums - Bark Verpakkingen B.V.
Bark Verpakkingen offer the full range of HDPE drums for safe transport of hazardous goods. 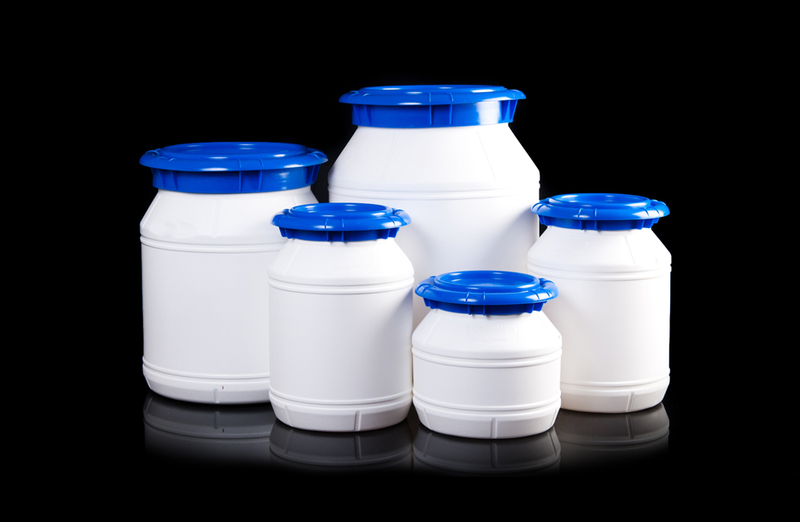 Within our programme you will find the right packaging for solid, viscous and fluid substances in UN packaging groups I, II and III. Fully automated production processes and constant quality checks ensure that these types of packaging tie in seamlessly with the high requirements set by the industry. 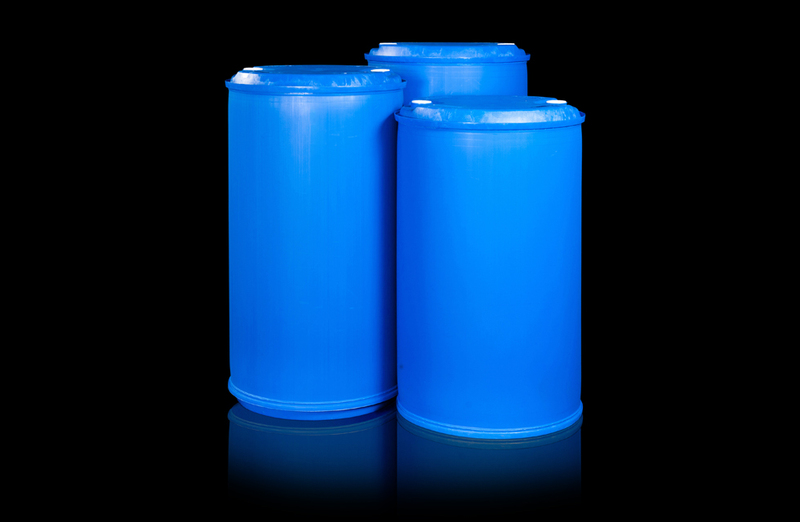 Due to the high degree of stability, the filled drums are suitable for long-term storage up to a height of 3 metres. 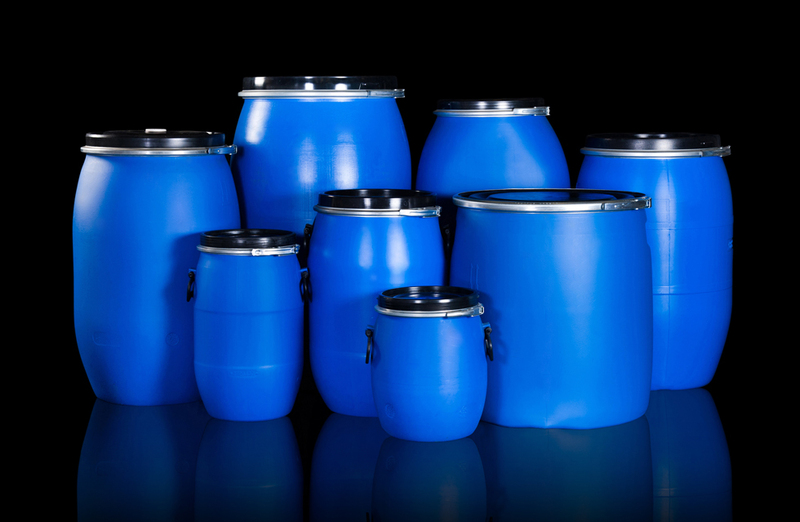 Excellent discharge capability of residual content guarantees the option of reuse or processing.